I’m also not sure if allowing music with lyrics is such a great idea. A few skaters made good use of this new opportunity. Konstantin Menshov for example. We’ve already seen him numerous times and he is usually not the most entertaining skater to watch while skating to his usual bombastic music soundtracks. This year, he is interpreting some modern chart music and this suits him just so much better. 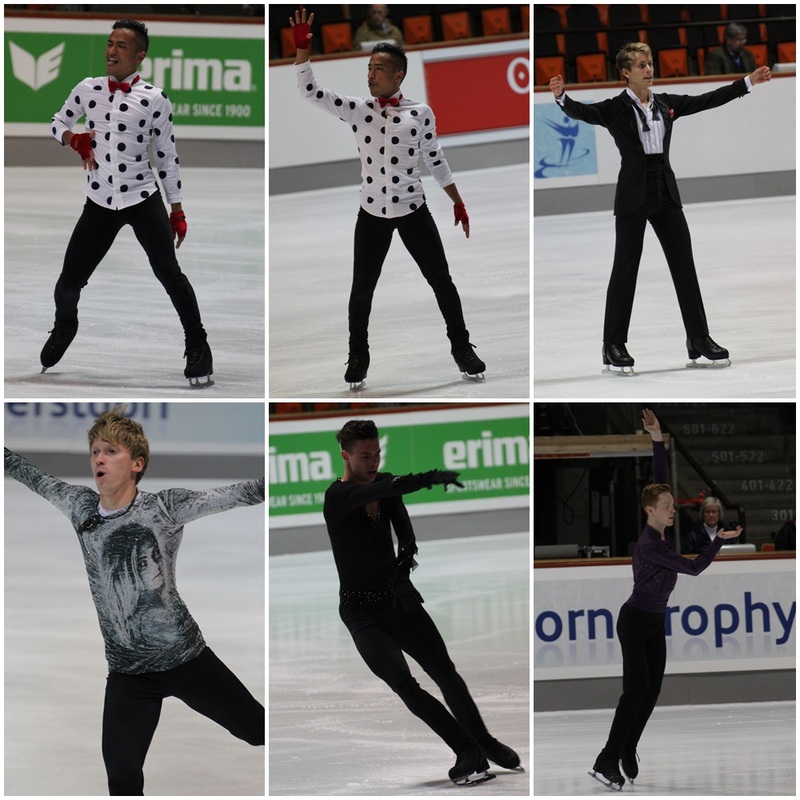 Unfortunately, many other skaters just let the modern music play in the background and their choreography has zero connection with the music or is pretty much non-existent, anyway. Makes you feel like your at some „ice disco“ at your local rink. If I want to hear modern music from the charts, I turn the radio on (which I rarely do, anyway). At a skating competition, I much prefer „Carmen“ or „Swan Lake“ for the millionth time. If you need an example how performing to modern music is done right, watch the program with the clubs from this season of Russian rhythmic gymnast Margarita Mamun. She knows how to do/shake it. Elladj Balde gets the honour to be shown three times because he skated by far the best LP (and also a fabulous SP). 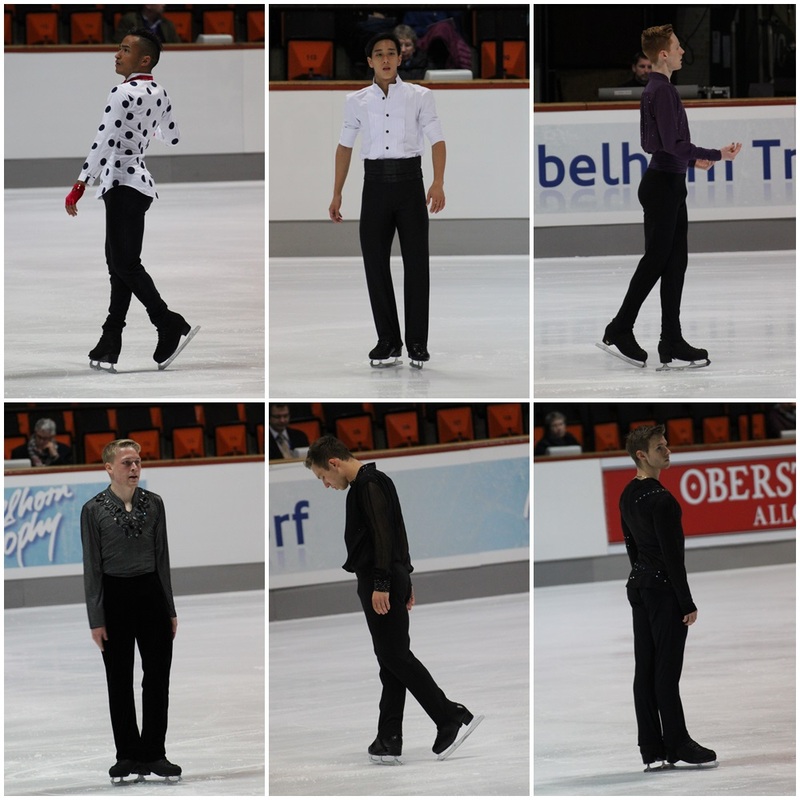 I was really happy for him because he is one of those skaters a victory at Nebelhorn really means something to.